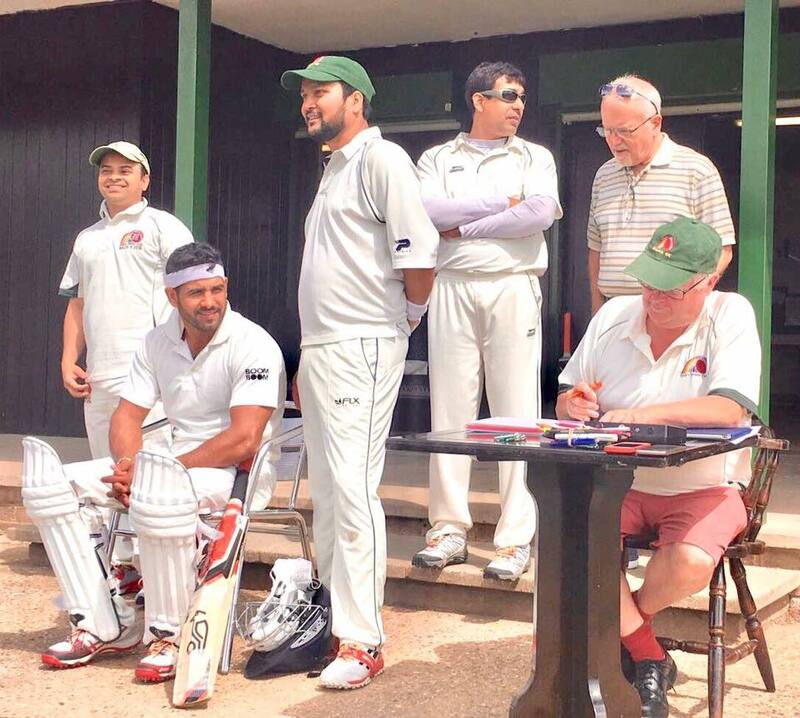 We’ve always been lucky with the weather on our trips to the lovely Hampton Wick Royals CC and this time was no exception – a relief after losing the previous 2 games to the weather. This time Sky Sports had sent a crew to film a feature on us with some interviews and match footage. This set the scene for our whole innings as we almost all appeared to have been distracted by our fifteen minutes of fame. The host bowlers were accurate and proceeded to run through our batting line up with resilience only really shown by Scotty (19) , Stuart (17) and Newton (32). No one else got to double figures! 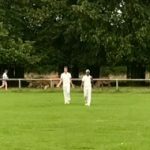 Niroshan was unlucky to be awesomely caught one handed in the covers but we have certainly had better batting days as we were all out for 112 after only 29.3 overs. At tea we were sad to hear that the usual tea maker had died from cancer earlier in the year. The tea we were given was a great spread as ever. With little to defend we knew we had to bowl them out and when we had them 3 wickets down for only 14 runs we thought we had a chance. 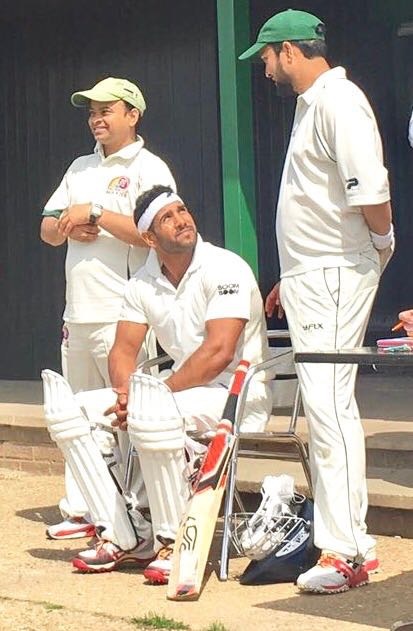 Unfortunately they have a strong batting lineup (as ever a mix of promising youngsters and more “experienced” players!) and then showed no mercy knocking off the runs by the 19th over. 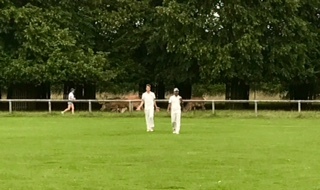 A notable feature of this game was the appearance of some beautiful deer on the boundary. We then had a beer match which we lost too! So a fun day with great publicity arising from the Sky Sports filming despite coming second on the pitch! Next PostNext Graces in the news!